Curiosity was the theme of our June 2018 Meetup in San Francisco. Maybe you know that you aren’t happy where you are, but don’t know what you need to change. Or maybe you don’t yet know what purposeful work would look like to you. 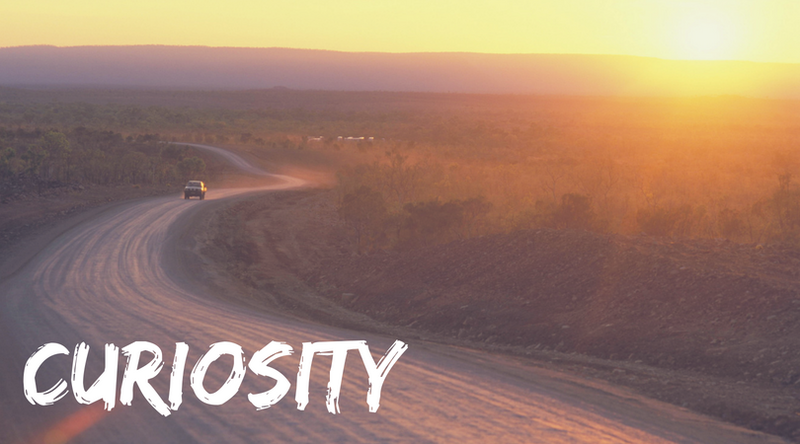 In this session we encourage you to bring your curiosity as we discuss possibilities. "If something is interesting to you, trust that it is interesting to you for a reason; that it is another breadcrumb on the amazing trail that will make your life yours and not anybody else's." Where are you with finding meaning and purpose in your work and life? What are your current frustrations with your work and life? Where are you struggling to find meaning and purpose? What has piqued your interest lately? What have you always been interested in? What do you wish you could give more time to? Discuss – Break into two smaller groups of 3-4 people. Discuss your curiosities. It doesn’t need to lead to a big conclusion, just explore. What did you notice from your discussion? / What came up? Did anything surprise you / not surprise you? – why? Is there anything you have been ignoring that you want to give more attention to? What will you take away from this discussion?